DC Comics Universe & Justice League #14 Spoilers: A Starman Returns Pitting Superman Vs. Batman Plus A Return To Hawkworld?! Could Darkwing Return? DC Comics Universe & December 2018 Solicitations Spoilers: Justice League, The Unexpected & More Features Hawkman Plus Hawkworld! DC Comics Rebirth Universe, Dark Nights Metal & Hawkman Found #1 Spoilers: What Happened To Carter Hall & What Is He Now? DC Comics Rebirth Spoilers & Dark Nights Metal Spoilers: Dark Nights Metal #1 Pages Leak Revealing 2 Big DC Rebirth Debuts With 1 As Big As DC Universe Rebirth #1 The Watchmen! DC Comics Rebirth Spoilers: Batman Centric 2017 Event Metal By Scott Snyder & Greg Capullo Has Hawkman & Justice Society / JSA Rebirth? 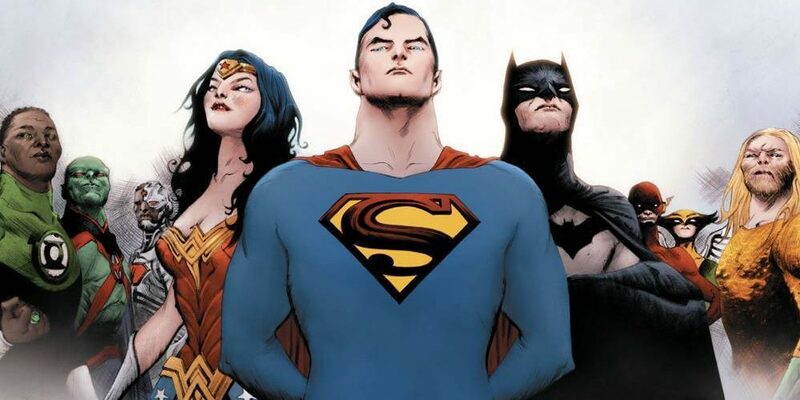 Word on DC's rockstar creative team's next project! Hawkwoman Officially Joins Hawkgirl In DC Comics’ New 52? Plus More Thanagarian Teaser Art! 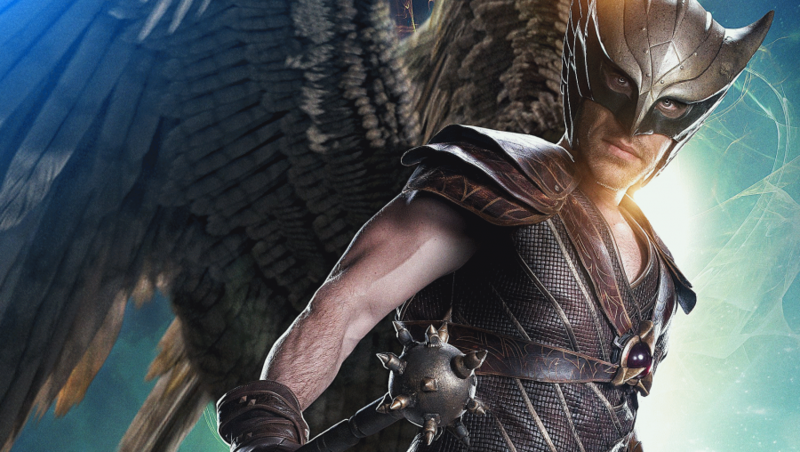 Things are looking up... WAY UP... for Hawkman fans! 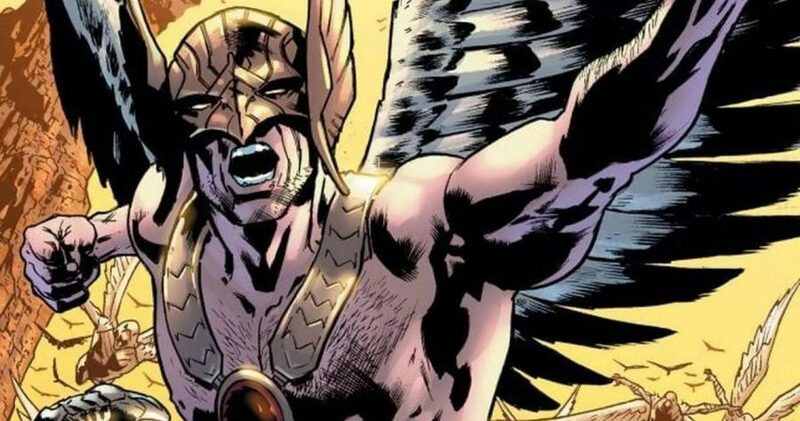 Savage Hawkman #9 News & Spoilers: A Mysterious Thanagarian Red Head Makes New 52 Debut? Who can resist redheads anyway? 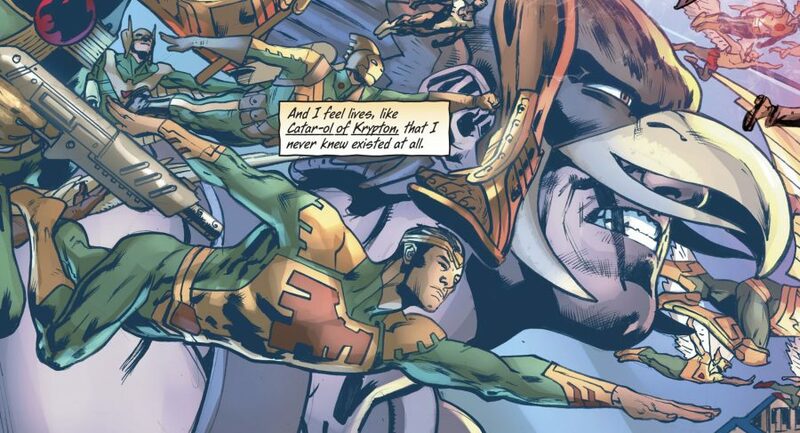 A great start by the new Savage Hawkman creative team! Welcome back to the column that (hopefully) you all know and love. For some strange reason B didn’t produce a column this weekend. B, what’s up with that?